You have probably seen it, or perhaps even experienced it yourself: pilot and certificated flight instructor check the clock, spend exactly one hour reviewing Title 14 Code of Federal Regulations (14 CFR) Part 91 operating rules, and then head out for a quick pass through the basic maneuvers generally known as "air work." The pilot departs with a fresh flight review endorsement and, on the basis of the minimum two hours required in 14 CFR section 61.56, can legally operate for the next two years. 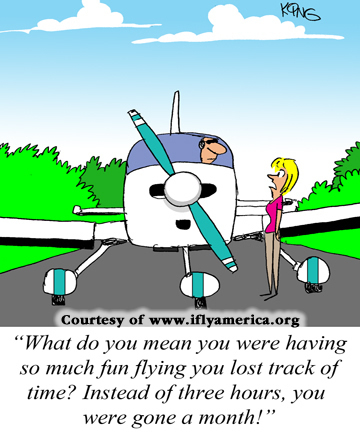 This kind of flight review may be adequate for some pilots, but for others — especially those who do not fly on a regular basis — it is not. Learn more.